There are 19 allotments sites controlled by Colchester Borough Council. Go to the CBC website for locations and further details. You can apply to CBC via its website, or telephone 01206 282906 for details of how to apply by post. There may be a waiting list, longer for some sites than others. You can be put on the waiting lists for up to three sites. Allotments are rented by the year – see the CBC website for current rental rates. You should also consider set-up costs such as tools, a wheelbarrow and a shed. Structures such as sheds, greenhouses and poly-tunnels can be put up on allotments, but there are size limits and permission must be obtained from CBC. 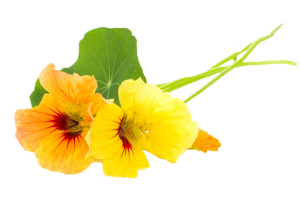 Almost anything – flowers as well as vegetables, certainly. Your contract with CBC will have details, but basically your plot should be kept cultivated and tidy and you can grow anything that won’t damage the site for others. Allotments require regular work, especially in the main growing season (April to September) – exactly how much depends on the size of the plot and what is being cultivated – see the CAA advice notes for more detail.